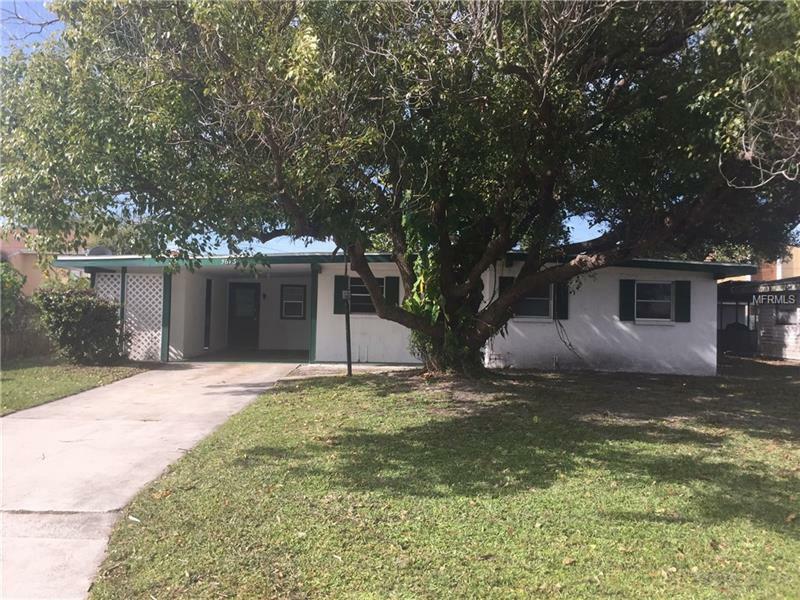 5616 Bronx Avenue, Sarasota, FL.| MLS# A4423352 | Search for properties in the greater Sarasota area. 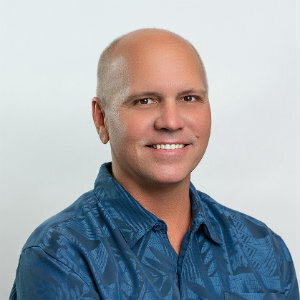 Call Bob Stahlschmidt at 941-266-2684. Serving Sarasota since 1993.